Pakistani Security Forces Successfully Defuse RAW's Attempt To Sabotage Pakistan-China Relations! Pakistani Security Forces Successfully Defuse RAW’s Attempt To Sabotage Pakistan-China Relations! Since 2002, Pakistan is under the immense wave of extremism and has lost more than 650,000 people. The wave of extremism has targetted government institutions along with public places; resultantly, wreaking havoc on the country. Today at 9:30 AM, the Chinese consulate situated in Clifton phase 4, Karachi, was obstructed by arsonists. According to the sources, 2 policemen, guarding the embassy, embraced martyrdom at the spot. 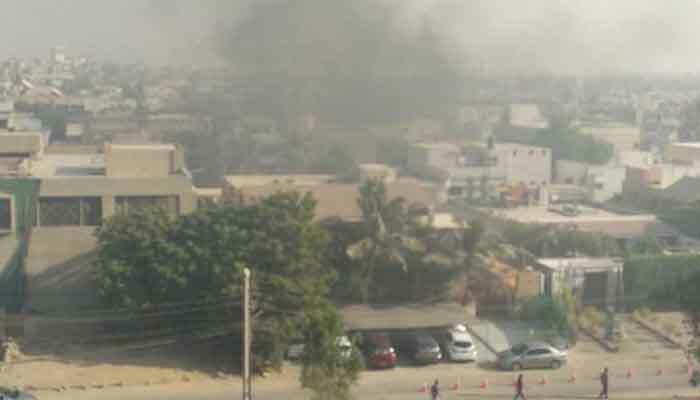 Inhabitants of the E block heard multiple gunshots and a blast. The consulate is situated in a red area accompanied by restaurants and schools. Soon after the attempt, police and rangers cordoned off the area and started an operation. The law enforcement agencies have successfully eliminated the assaulters and ensured safety. According to AIG Amir Sheikh, all 3 Fidayeens of the BLA were neutralized and none of them had reached the inner compound of the consulate. 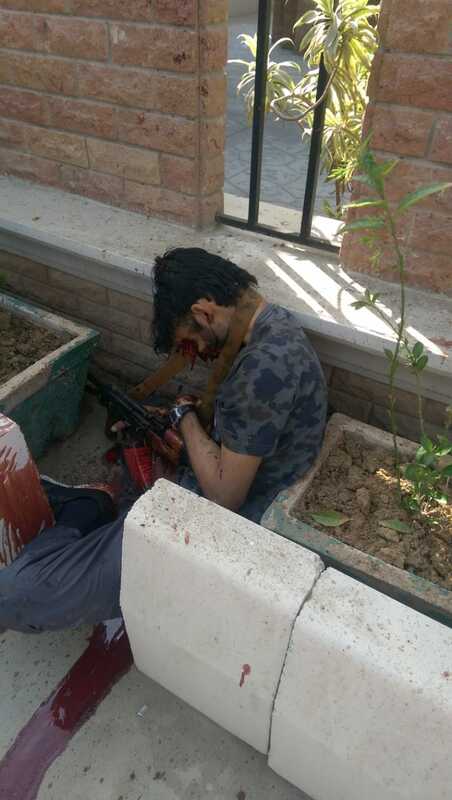 The corpses and injured were taken to Jinnah Postgraduate Medical Complex (JPMC). The banned outfit Balochistan Liberation Army (BLA) has claimed responsibility for the vicious attack. BLA is involved in the insurgency in Balochistan, and in the past has carried out several tries on government institutions, including blasts on trains, gas pipelines and target-shooting of officials. The outfit is supported by India’s RAW, as proven with Kulbhushan Yadav. However, Prime minister Imran Khan condemned the attack along with Foreign Minister Shah Mehmood Qureshi and other highbrows of the government. The Foreign Minister said: “We have provided our embassy in Beijing with all the updates. As soon as China’s foreign minister is available on the phone, I will personally inform him of the whole situation. 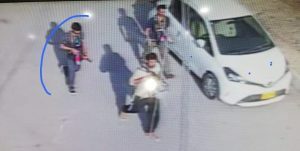 He further stated: “All Chinese Consulate staff remained safe during the attack,” he said, adding that he would share more details as to who was behind the attack once “additional information comes forth”. Thankfully, all the 21 members of the Chinese consulate are safe and satisfied with the response of Pakistan’s security agencies. Rangers and Police conducted a thorough operation in order to ensure the safety of the area; police obtained vests, guns, and explosives from the deceased. 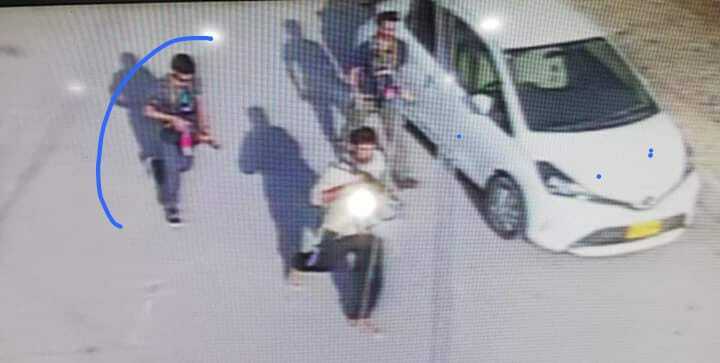 Think-tanks have asserted the attack was to undermine Pakistan China relationship to obstruct their growing friendship. The foreign minister said, “Pakistan and China will defeat the forces that wish to halt development in the country.” He further asserted that Chinese envoy is contented with Pakistan’s response against the situation. 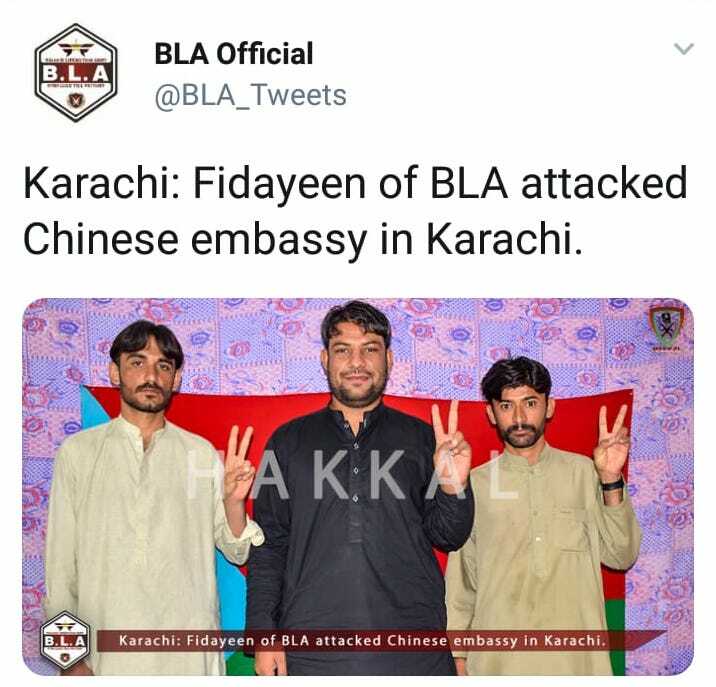 I very strongly condemn attack on Chinese Consulate in Karachi, which has been very professionally averted by our law enforcement agencies particularly Sind Police. Pakistan & China are iron brothers & stand in complete solidarity. Attack on Pakistan's economic hub by anti Pakistan group. Quaidabad blast about a week back should have been taken as a warning alert. The two back to back attacks within a weak raised many questions. Salute to martyrs security guards. 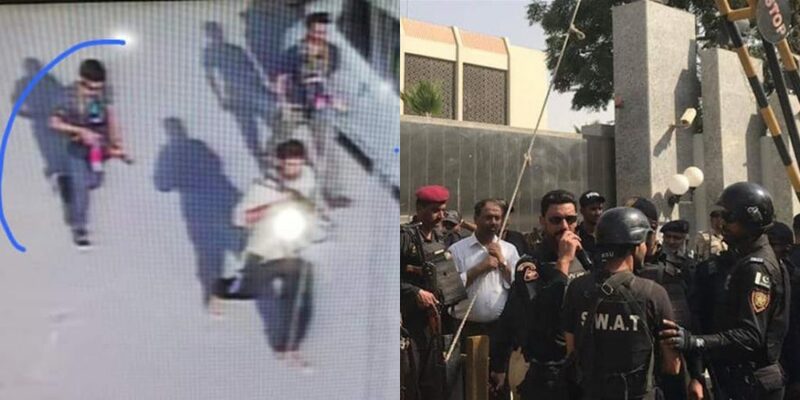 In a nutshell, the rapid response security forces have saved Karachi from significant destruction by preventing the assaulters from reaching the consul compound. Besides, the two martyrs of police fought bravely and proved that they are true sons of the soil.